This day care elevates the skin immediate comfort and long lasting results. It is an effective day cream for your face and neck, one of the best revitalizing treatments that helps slow the aging of the skin. 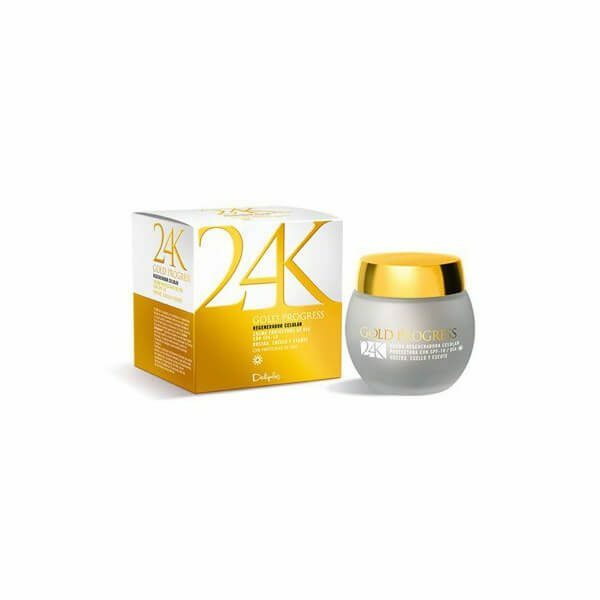 Deliplus 24K Protective Day Cream Gold Progress SPF 10 is an amazing and very affordable Spanish cosmetic treatment. This day care elevates the skin immediate comfort and long lasting results. It is an effective day cream for your face and neck, one of the best revitalizing treatments that helps slow the aging of the skin. 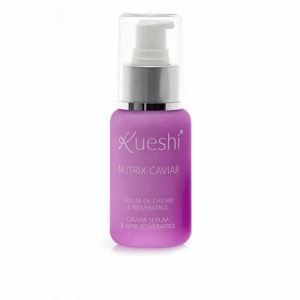 It stimulates the production of collagen and supports a rejuvenating and protective effect. Contains active gold micro-particles and rosehip oil that slow the cell aging, sun protect factor SPF 10 and creamy texture. Deliplus 24K Protective Day Cream Gold Progress SPF 10 ensures quick and provides a silky skin. 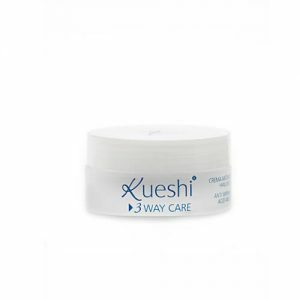 Revitalises and strengthens, supports fighting free radicals and slows down aging of the skin. Active ingredients: squalane, rosa moschata seed oil, olive active, hidroxitirosol, golden micro seaweed 0+. How to use: apply morning to the face and neck with a small circular massage until the cream is completely absorbed by the skin. Avoid the skin around the eyes.